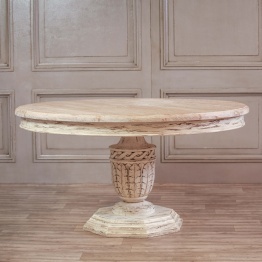 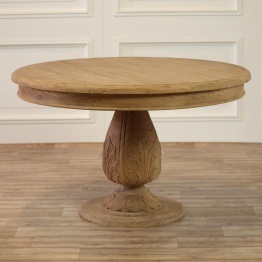 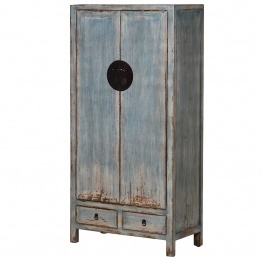 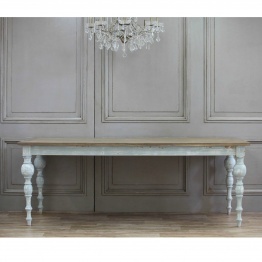 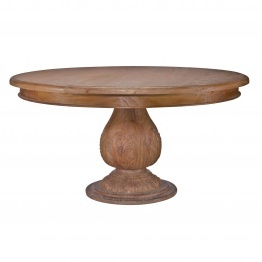 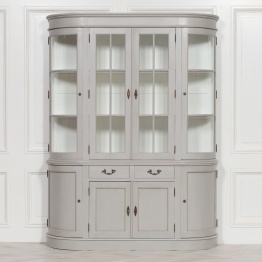 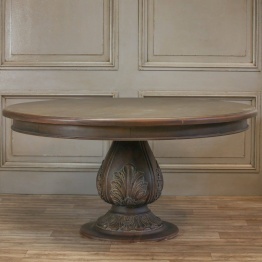 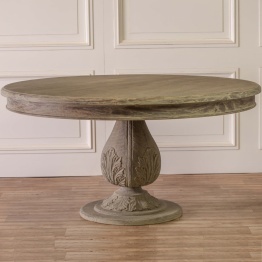 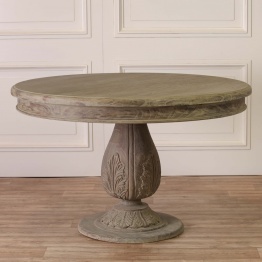 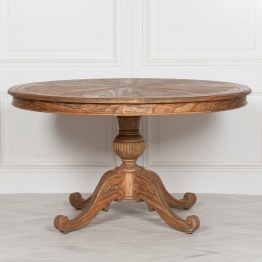 Collection of Superbly Crafted French Furniture for your Dining Room. 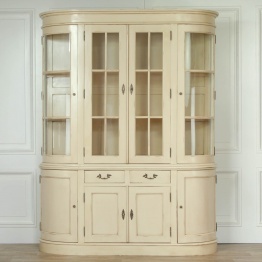 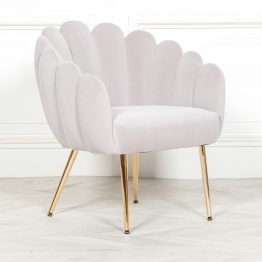 Browse our extensive range of classically styled Furniture. 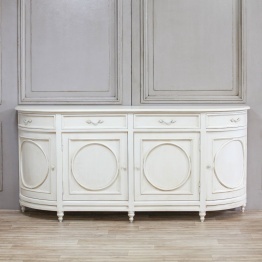 View our selection of French, Rococo, Venetian, Ornate & Art Deco Furniture. 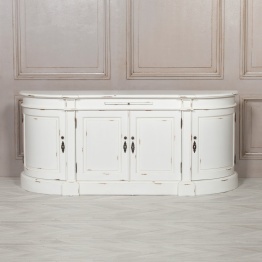 With our range of beautifully crafted reproduction pieces including styles from Louis, Chateau, Shabby Chic, Classical & Deco ranges.